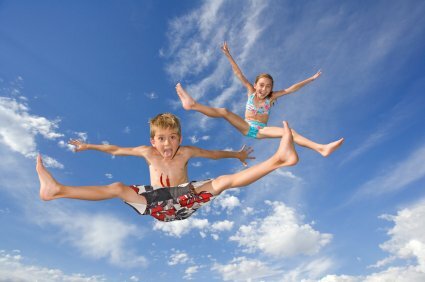 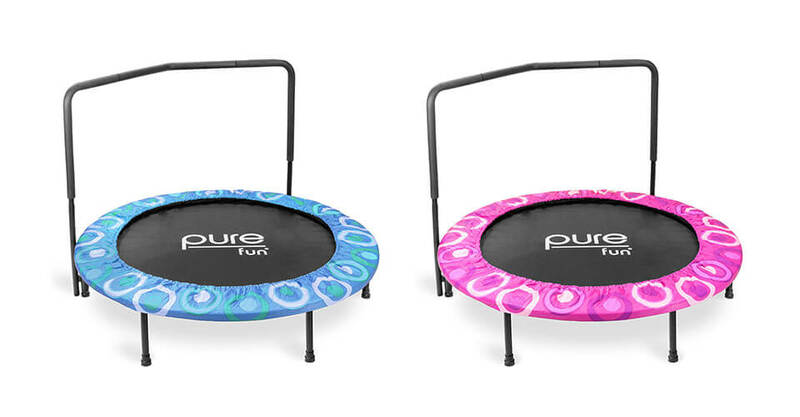 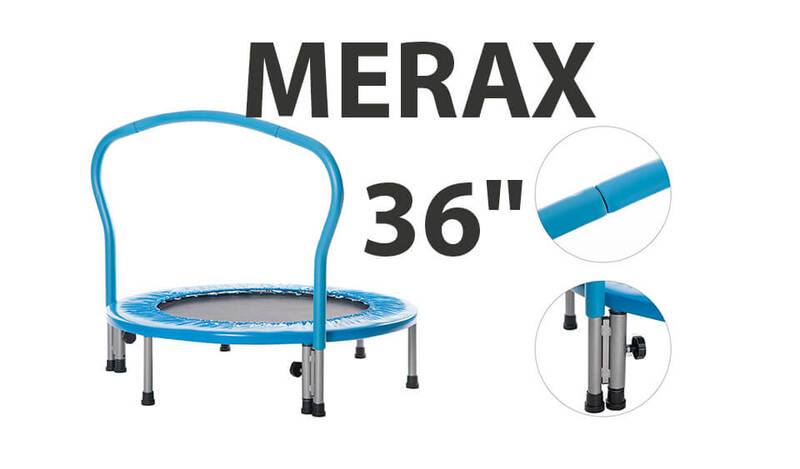 Another cheerful-looking kids’ (and adults’) trampoline on the market. 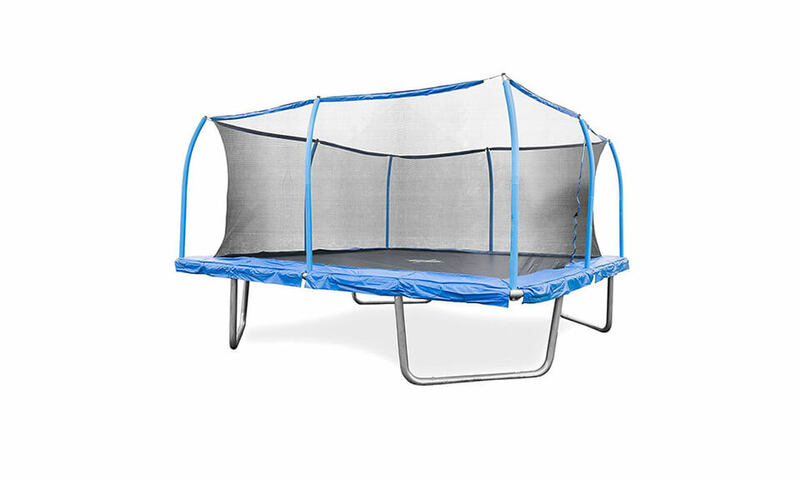 How well does it perform? 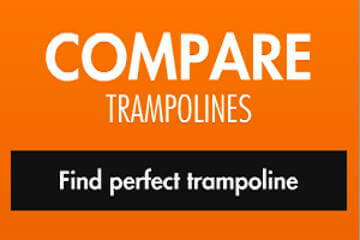 Our experts put it to the test. 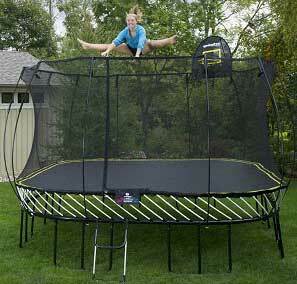 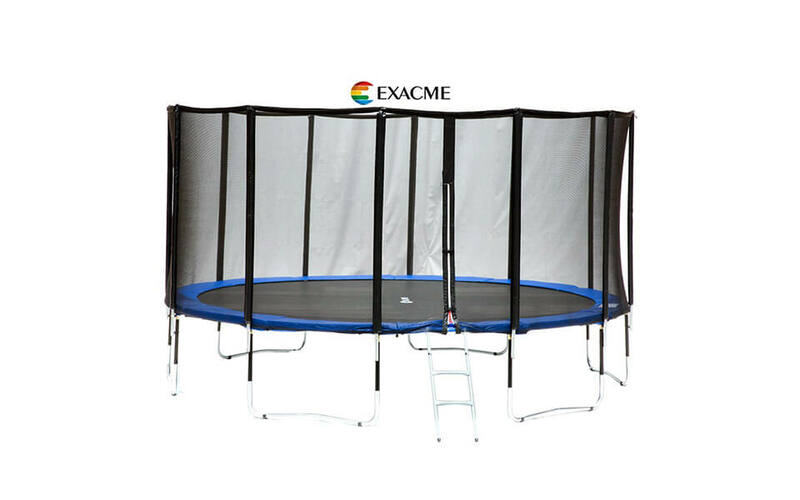 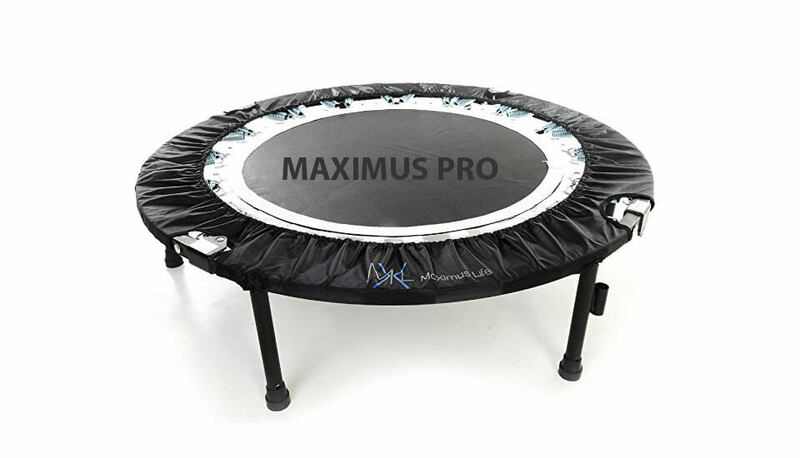 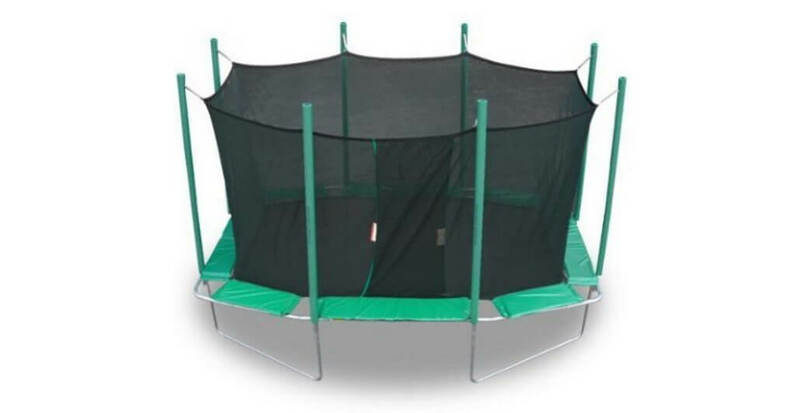 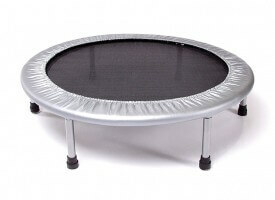 This is a very sturdy trampoline with one of the best price/value ratios we have ever seen! 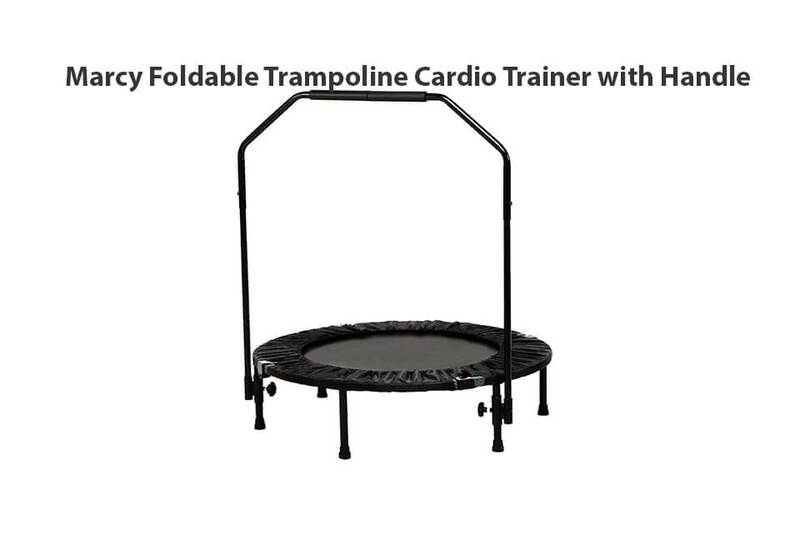 Stamina mini trampoline will give you opportunity to enjoy best cardio-vascular exercises in the comfort of your own home.